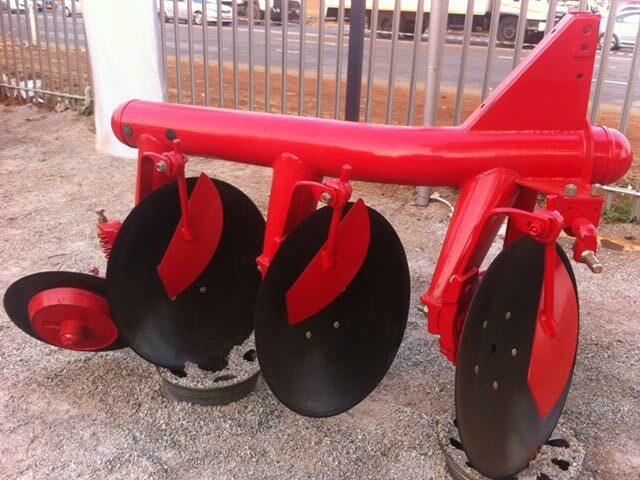 Disc Plough is used and designed for deep plowing in almost all types of soil. It is of high value as it can dig and plough through muggy, gravelly, stony and tough soils with ease and convenience. It is of great assistance when mixing, raising and breaking the soil. 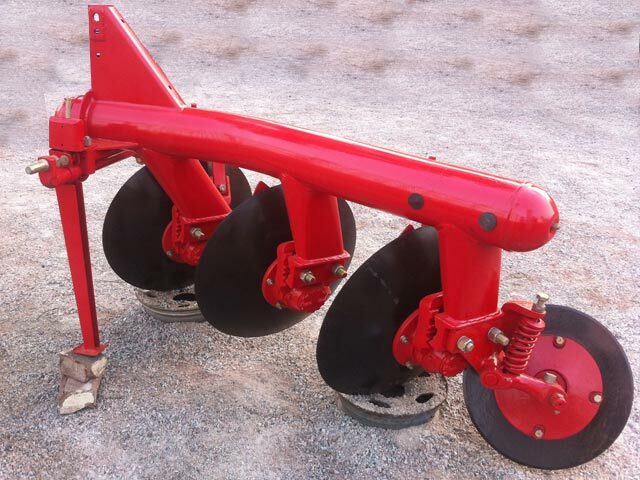 It can be easily attached to tractors and the side draft is controlled by a spring loaded rear furrow wheel to make it easy to operate and handle by small tractors. 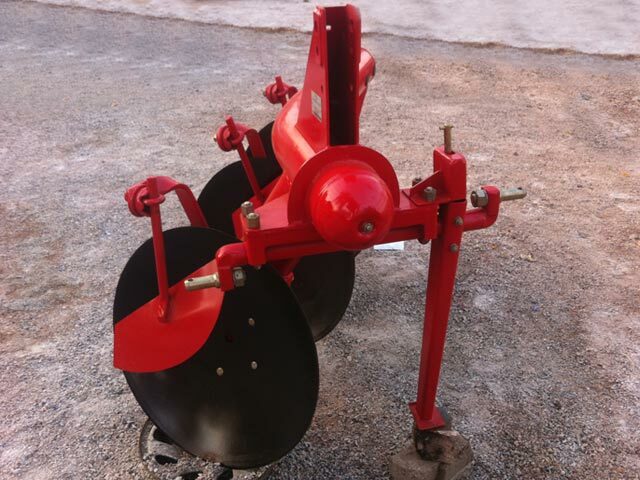 It is one of the most important implements to be attached with a tractor and is employed for primary cultivation.